After nine months of pregnancy and delivery, it's now time for you to bring your little one into a new world with lot of care. If you haven't got a chance to spend time around newborns, keep yourself updated on how to care for your little one. 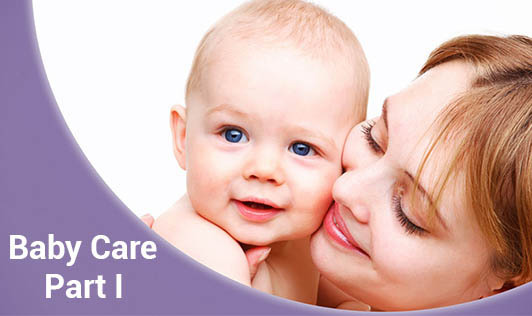 Here are few basics of baby care.